The warm weather has made it’s way to Two Rivers. 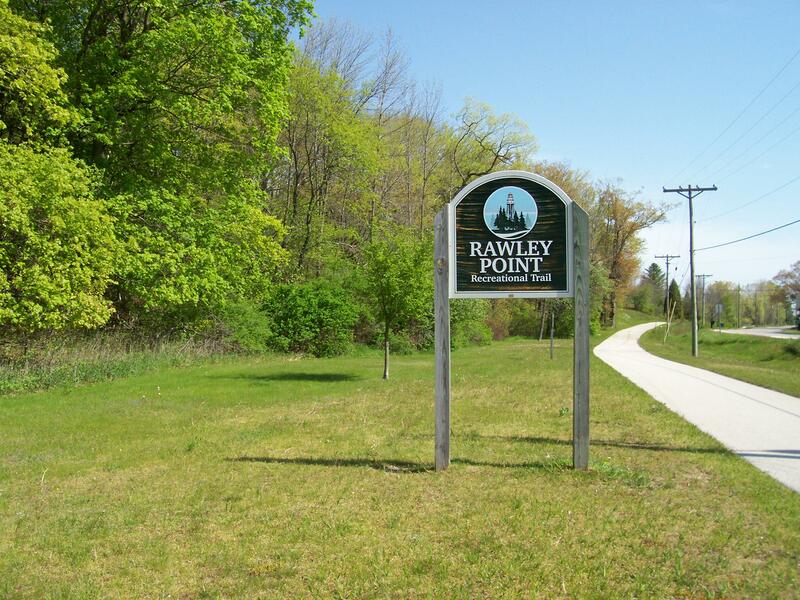 Time to dust off the bikes and hit the trails. 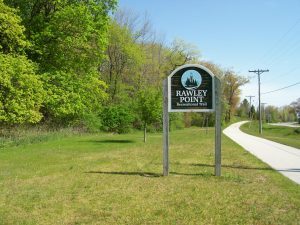 Sunday, Alan and I went for our first bike ride of the season on the Rawley Point Trail into Point Beach State Forest. It was great to see everything green and growing, hearing the frogs in the ponds, and smelling the fresh air of the forest. It was great! (Except for my sore seat on the ride home.) So, make your plans now, strap those bikes on the car, and give me a call at the Red Forest Bed and Breakfast, 920-793-1794 so you to can enjoy this same ride for yourself. New this year at the Red Forest, we will have bikes available at the inn for guest to rent. We have a new bike shop in town called the Broken Spoke Bike Studio. They have agreed to loan me bikes for the summer for our guests to rent. The cost is $30. for a full day and $20. for a half day per bike. They also have tandems available for a full day at $40. and a half day at $30. Hope to see you soon!